Yes, I have been developing apps from long ago. Making sure it runs on all versions without crashing. Developing applications is my passion. "Limo", which has great features of recognition and "PicsArt" has good features as well. For 1 month. It's not that problematic, it actually takes a few days to complete. I had in mind to provide an easier approach to paying property taxes. 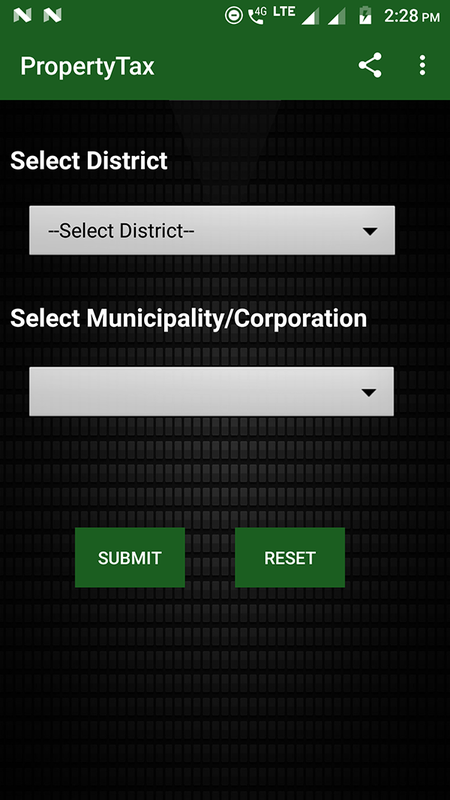 Since this app is intended for specific locations (districts) in India, there are no similar apps and thus any sort of comparison is not relevant. To develop more realistic and real-time applications. Develop and learn to develop apps. 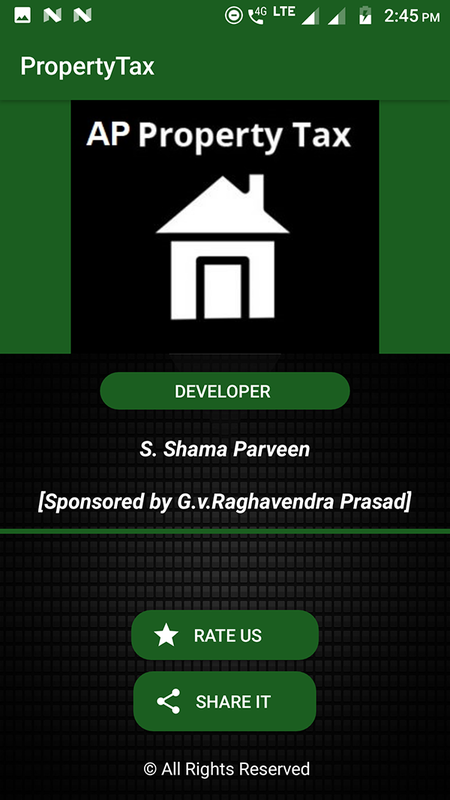 About App: This application is very useful to you in order to pay property tax for all the different districts of Andhra Pradesh. Online payment made the approach easier. About developer: Developing applications is my passion.